To date, there have been 13 articles published in peer-reviewed academic journals investigating the efficacy and impact of various approaches to fitness. These studies have ranged from the effects of high intensity training on heart disease, hormonal and physiological responses to BODYPUMP, behaviour change, and how to get kids motivated to exercise. As well as bringing new insight to the physiological impact of different training types, these academic partnerships help to refine the development of Les Mills programs and ensure they’re underpinned by science. 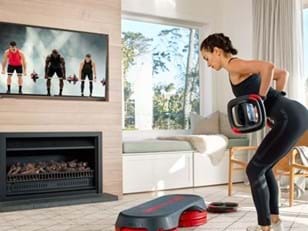 Les Mills Head of Research, Bryce Hastings, explains: “When we’re creating a workout, for example our HIIT offering GRIT, we design it to take the heart-rate above 85 per cent as much as possible across 30-minutes – so you have very high spikes of intensity, followed by periods complete recovery. It’s those spikes that generate the types of bio-chemical responses that are very specific to a HIIT workout. 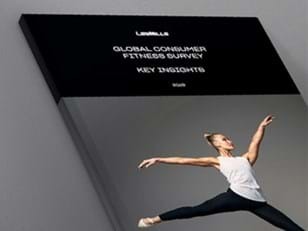 Investing in ongoing research is a vital part of Les Mills’ business. In this era of misinformation and unreliable sources it enables health club partners and their members to be confident that their group fitness programs are effective and safe. Research projects Les Mills has led recently include our studies on RPM and arterial health, CXWORX and running, group dynamics, and even a study about push-ups and the impact of doing them on your knees versus on your toes. This year, further research will explore in greater detail stress and training loads, as well as BODYPUMP and anti-aging. “We want to keep on evolving our workouts in ways that meet the expectations of our club partners and their members on all levels – from exercise technique and safety, to instructor experience, workout intensity and much more,” adds Hastings.